Anthos of Chase Village is a 176-unit market-rate community located in Jonesboro, Ga., approximately 25 minutes south of Atlanta. Chase Village offers two- and three-bedroom units. Peak plans to do exterior and interior upgrades to the clubhouse and other common-area amenities while also upgrading unit interiors. 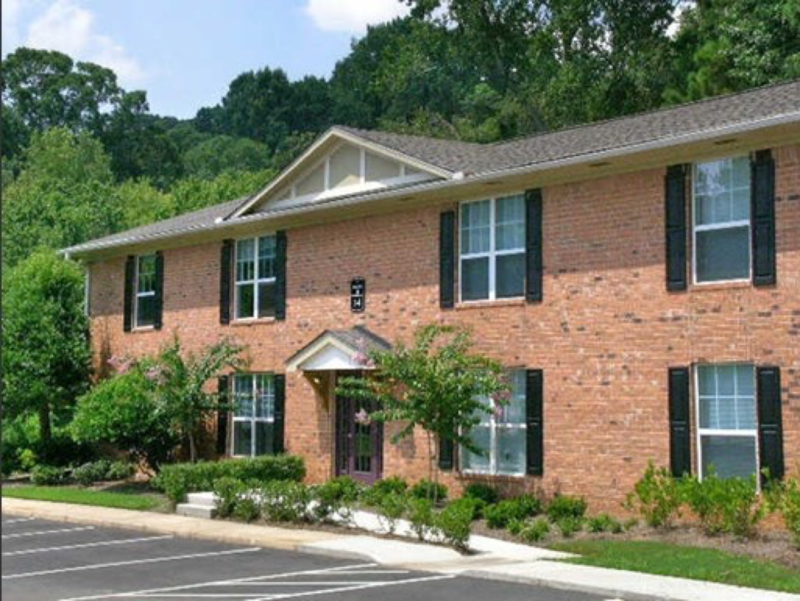 The second community recently acquired by Peak is Terraces at Highbury Court in Atlanta. Terraces at Highbury Court is an income-restricted property that is representative of Peak’s commitment to invest in properties that are clean, safe and affordable. The 172-unit community sits on 25 acres with 19 buildings and includes one- to three-bedroom units and caters to residents whose annual earnings are below the Area Median Income.